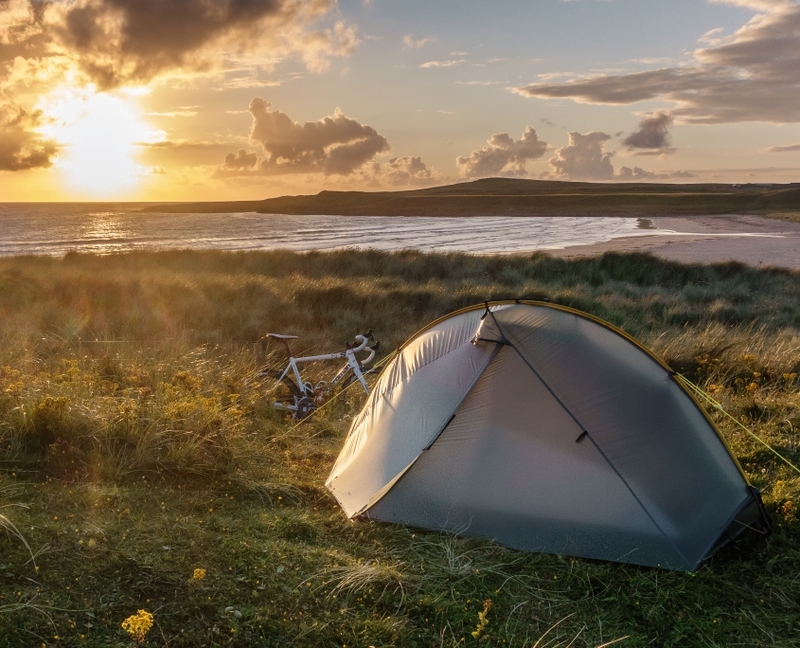 Whether on a weekender down the coast or month long journey on singletrack, Tarptent offers shelters perfect for your adventure. Lightweight, easy to pack, and easier to set up, Tarptents make the end of a long day more comfortable so you can get the rest you need to pedal on. 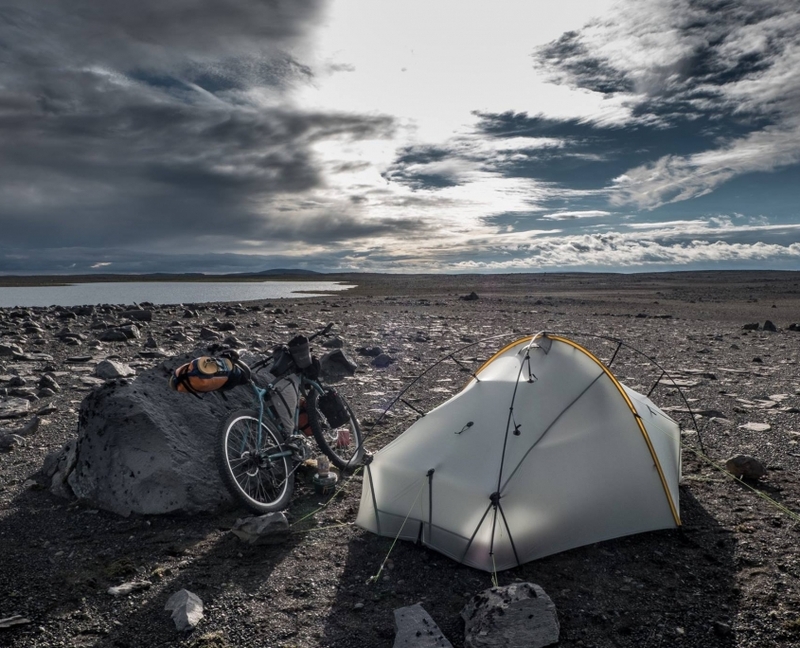 What do our friends say about bikepacking with Tarptent? 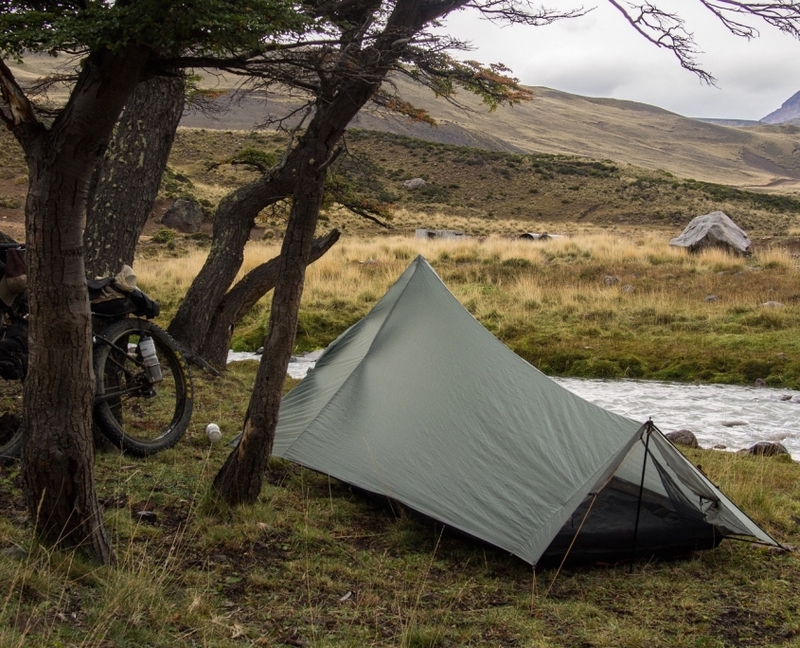 What makes Tarptent the perfect Bikepacking tent? Check out the thoughtful features to make your wheeled adventure even better! Tarptents have been used for multi-country, many-year bike tours. Our durable fabrics are perfect for long-term use. If you want covered bike storage, the StratoSpire series can fit a bike sans front wheel into each vestibule. 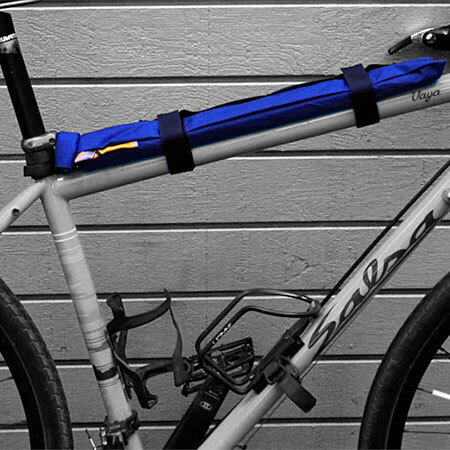 The optional PolePouch straps anywhere onto your bike frame so you can put the stuffable tent body in an oddly sized bag. The ProTrail is our lightest, most minimal bikepacking option at 31oz including the optional vertical support poles for set-up. 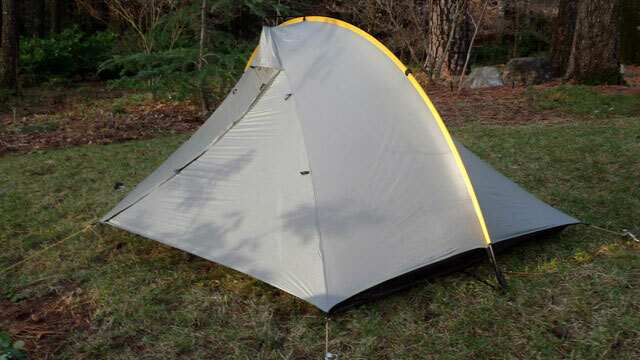 Tarptent offers Arch Pole and Trekking Pole supported tents. What is the difference? ARCH POLES made from aluminum span the structure from end to end and/or side to side and maximize interior volume. Pole sleeves (compared to pole clips) tension more of the fabric and make for a better supported shelter in rain and wind. 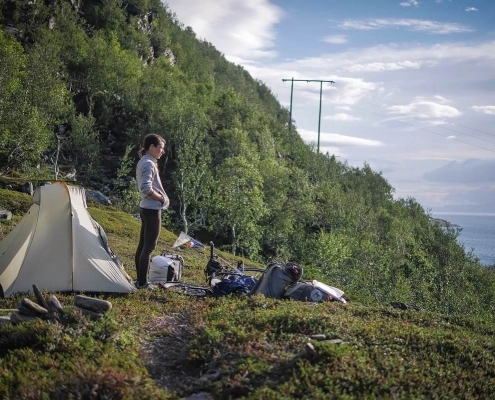 TREKKING POLE shelters are generally used by hikers because the setup poles are already in their hands. 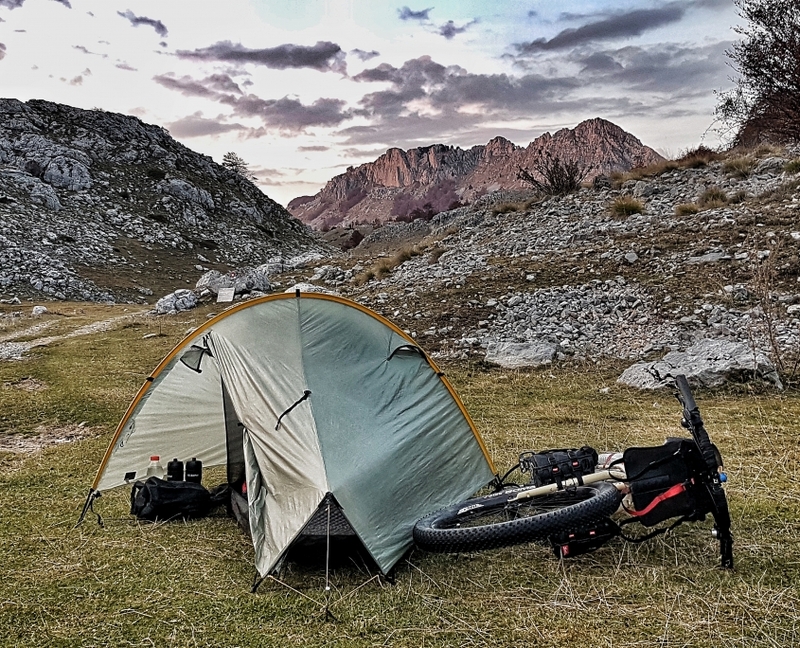 Bikepackers can still use our trekking pole supported tents with a set of Vertical Support Poles, which are just as stable as a pair of trekking poles. 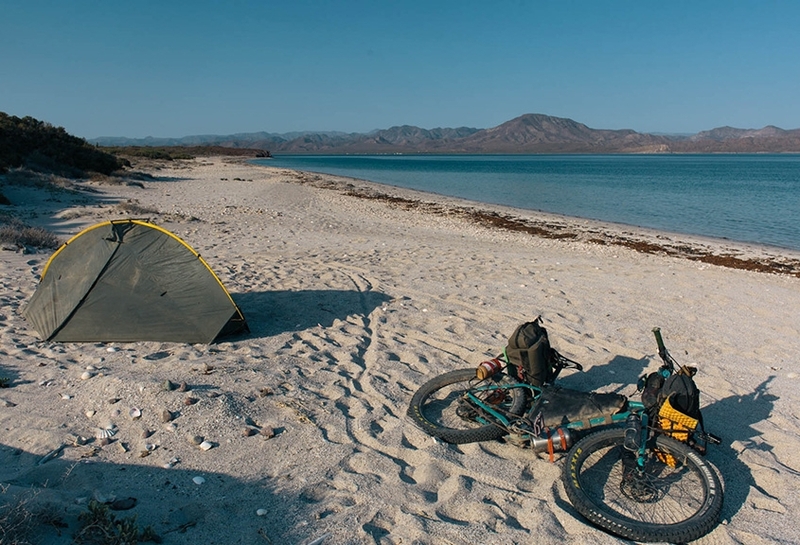 Choose from our selection below of the best Tarptents for your bike-packing adventure. 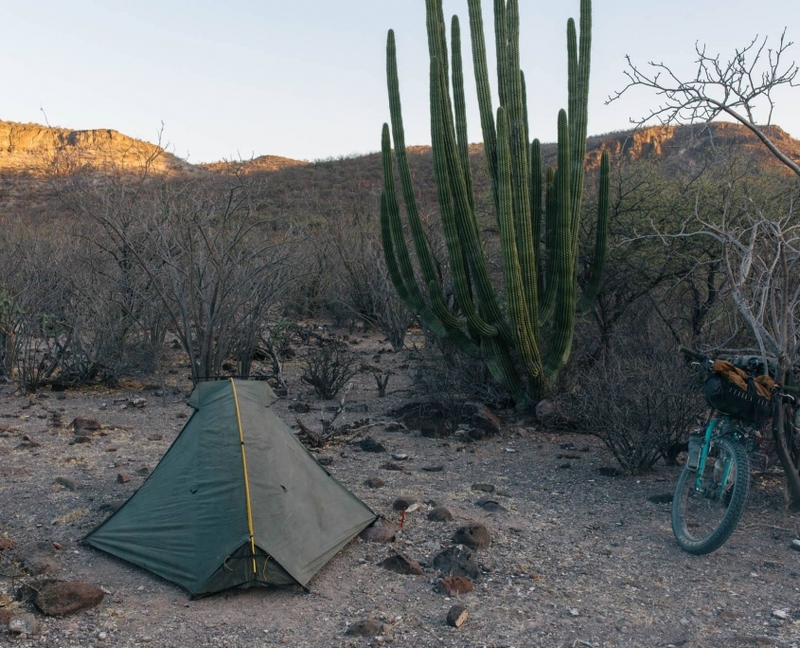 All of our shelters have been used on bike-touring adventures, but we’ve chosen some below that we think are particularly suited to bikepacking. 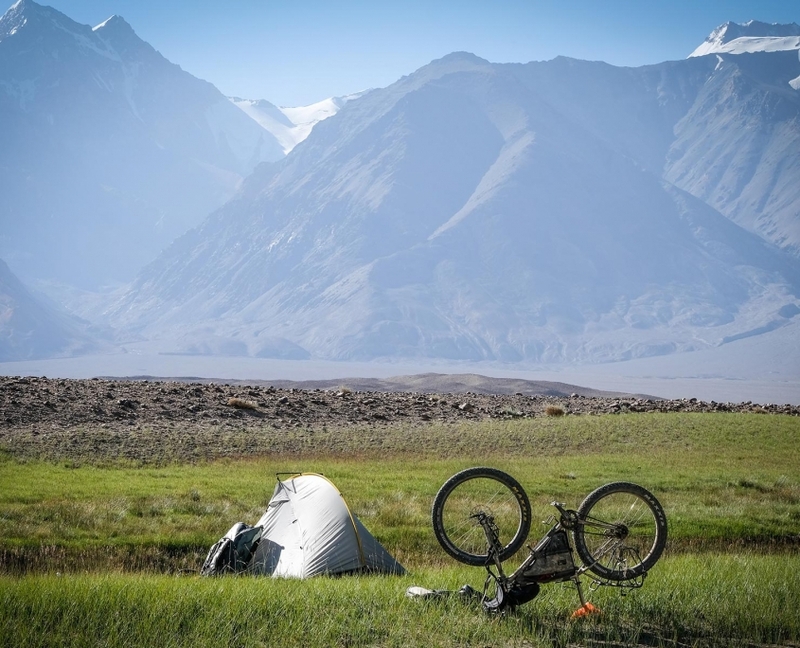 Here are three selections we think work great for Bikepacking! 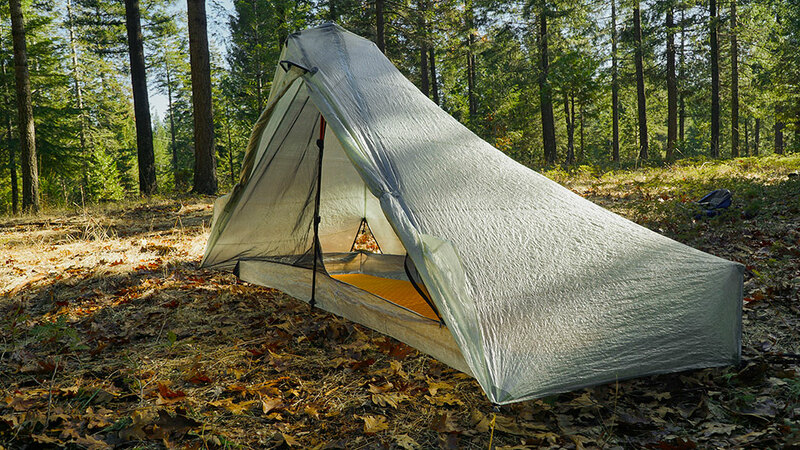 The award-winning Double Rainbow is our most popular, 2-person tent. Updated for 2019, it features more interior space and a fully stuffable body. 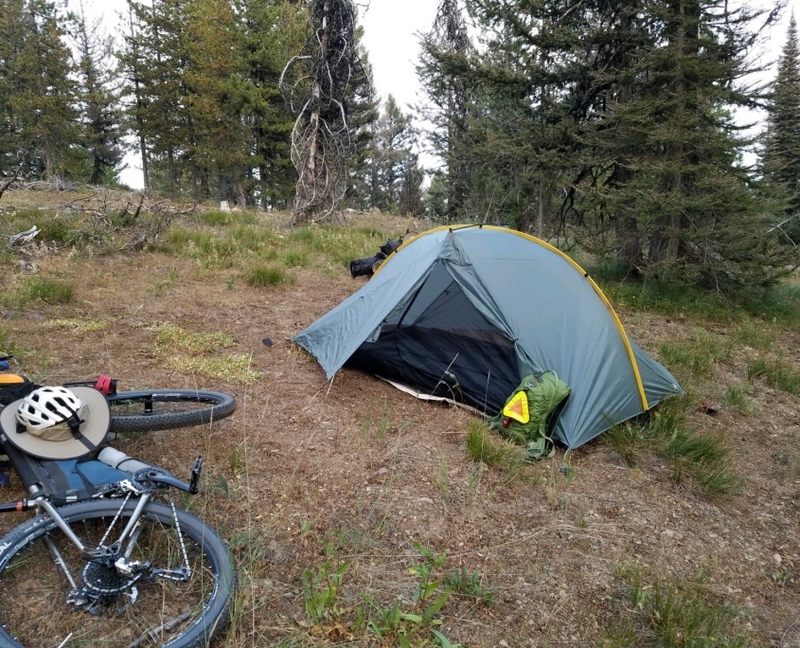 Product testing for the 2019 Double Rainbow included an 8-day bike tour down the Oregon Coast and a week on the Great Divide Mountain Bike Route in Montana. 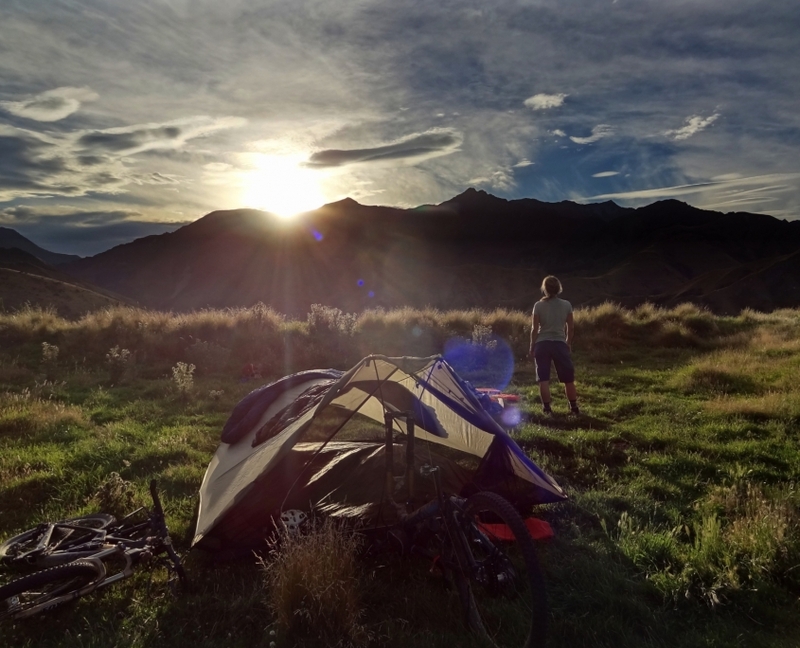 The two stake set-up and weather worthiness of the Moment DW make it a popular choice for cyclists who need a quickly-pitched tent to handle a wide variety of conditions. 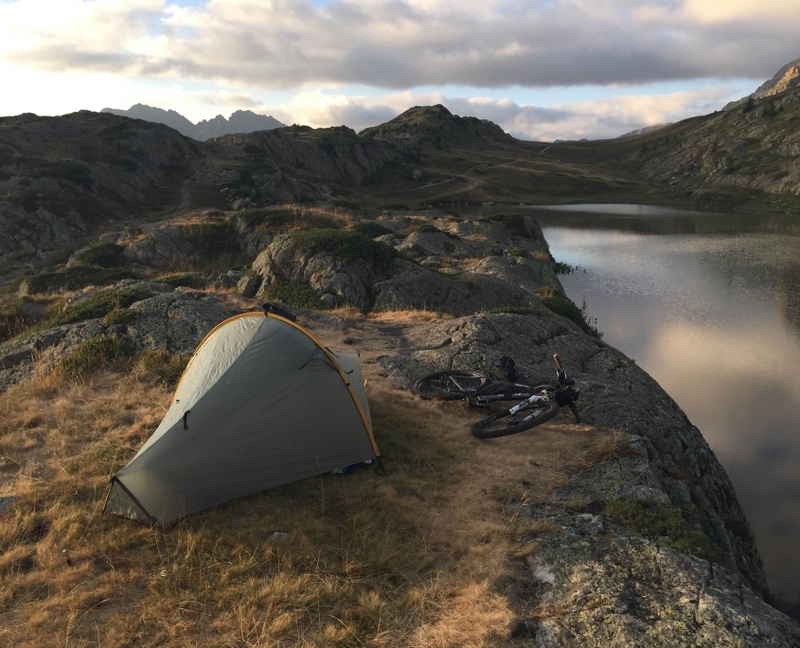 The Moment DW has been used for bikepacking trips in the French Alps; we also know of not one, but two (!!) people carrying them on multi-year world tours. 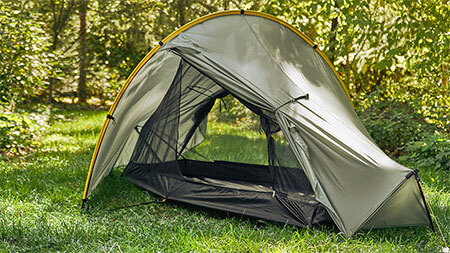 Updated for 2019, the struts can be easily removed so the tent body is fully stuffable! The Cloudburst 3 has room for 3 or, according to Bikepacking.com, the right amount of space for two bike tourists who love each other and would like to continue doing so. Some may find that the equation for the ratio of comfort to space is a little different when the weight is on your bike, not on your back. 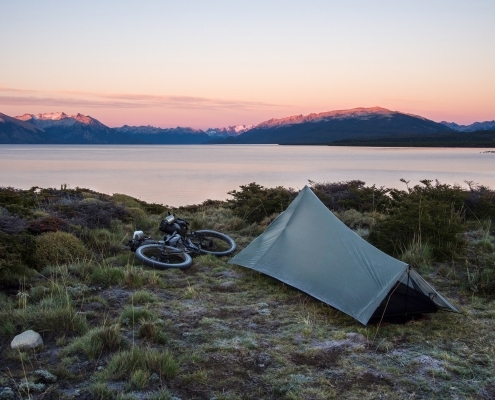 Here are three selections we think work great for Bikepacking! See the TENTS section for all the tents. 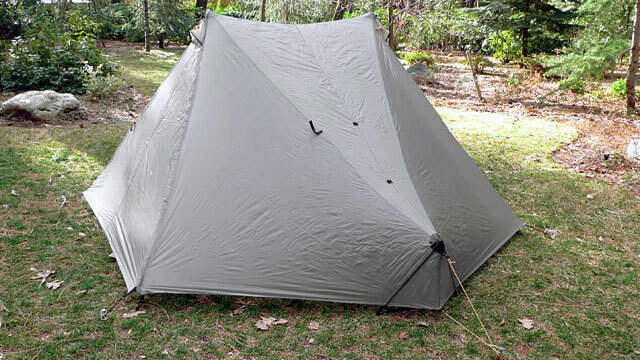 Our most popular solo shelter, the ProTrail is the lightest, most compact option for bike travel. 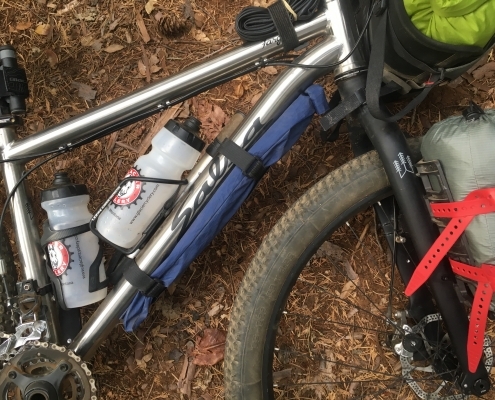 We’ve heard of folks using the ProTrail for everything from fast and light weekend trips to longer pedals on the Colorado Trail. A correspondent at GearJunkie took the ProTrail on a 5-day trip along the California coast. The MoTrail is a two-person version of the ProTrail. It offers 44% more floor space, enough for a second person or for all four of your panniers, your handlebar bag, AND your backpack. 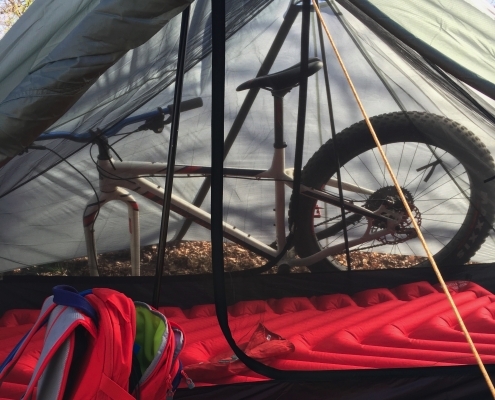 The MoTrail was the tent of choice on a gravel road tour across the state of Nevada. The StratoSpire 1 is our best-performing solo model across the widest range of weather conditions. In addition to the strength and space, some bike travelers choose the StratoSpire 1 (or its big sibling the StratoSpire 2 or its ultralight sibling the StratoSpire Li) because it is possible to fit a bike in the vestibule area. 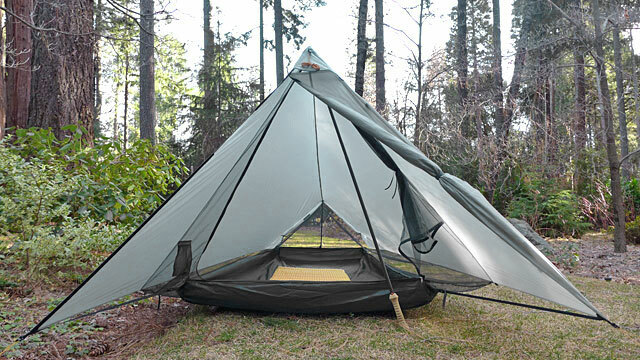 Looking for a way to carry your tent poles separate from the tent body? The PolePouch straps to anything and is made of tough, durable X-Pac™ fabric. 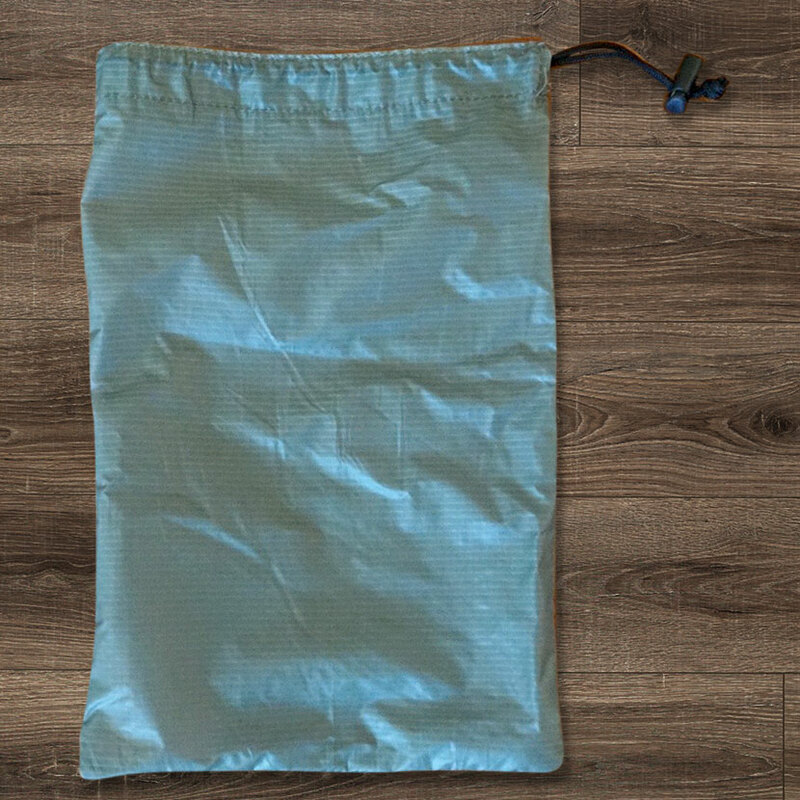 Smaller and lighter is always better (unless it’s beer) when venturing so we crafted an XS sized stuff sack to squeeze your Tarpent into – saves valuable space! 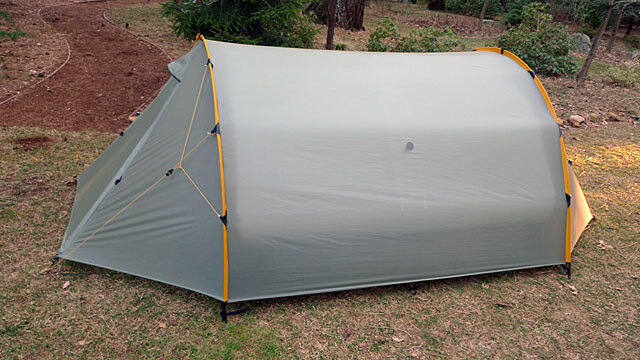 Got a rip or tear in your Tarptent? Fear not! 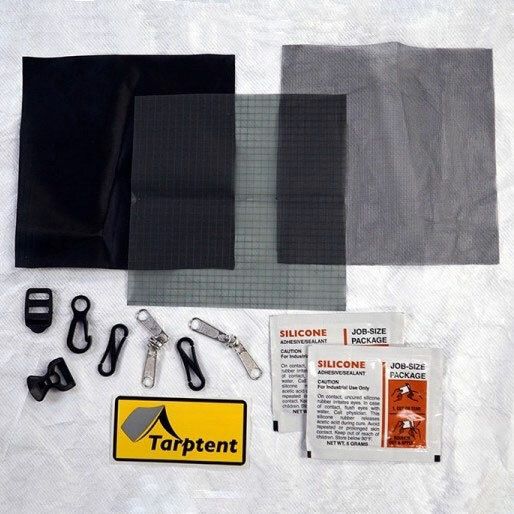 Our lightweight Repair Kit has all you need to get back on the trail (or road) in a jif! 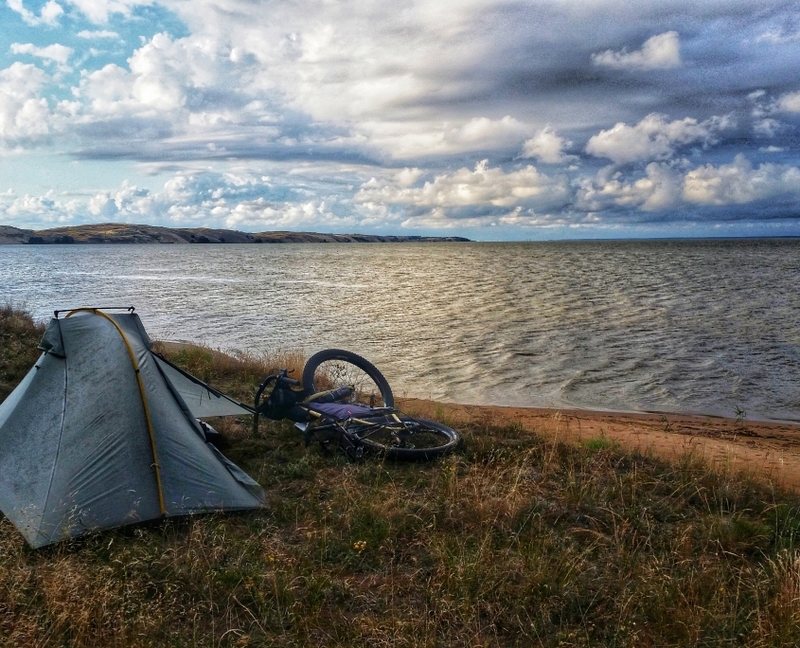 See what Tarptents others are using and get inspired to plan your own bike travel adventure! Bowfin 1 on the Missions Section of the Baja Divide in Mexico. 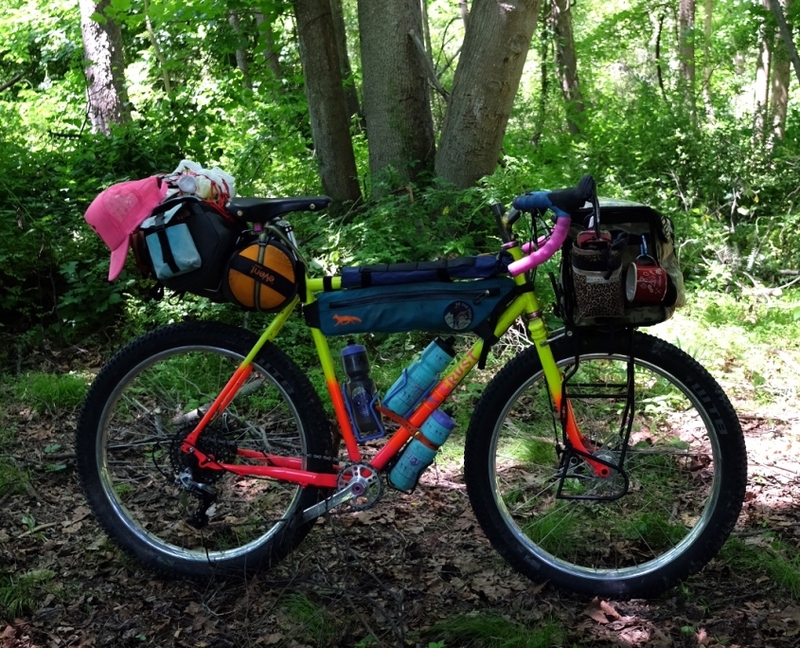 You can find Cass Gilbert’s trip gallery on Bikepacking.com. 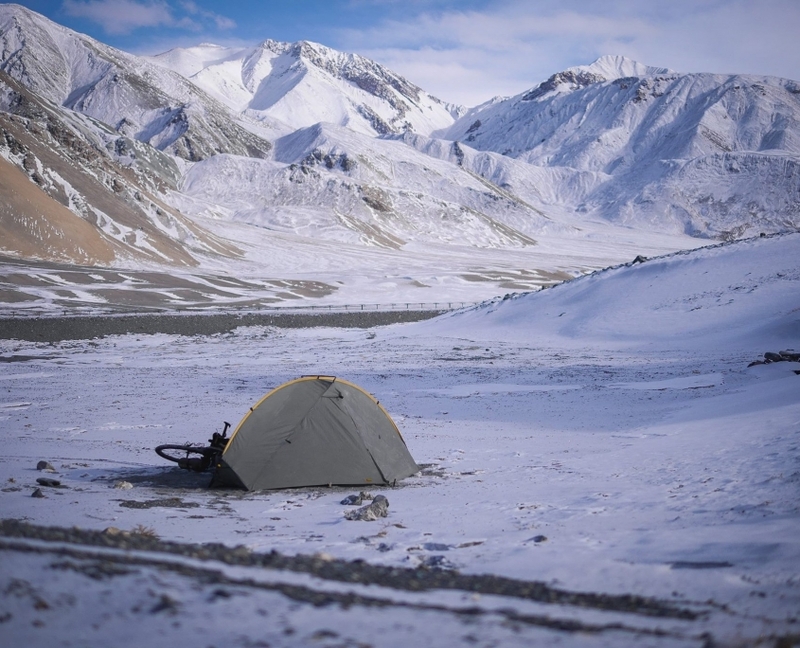 Here is La Trottineuse‘s Bowfin 1 pitched in the Pamir Mountains of Tajikistan. Check out her review.